Lake Walker is convenient to many local merchants. 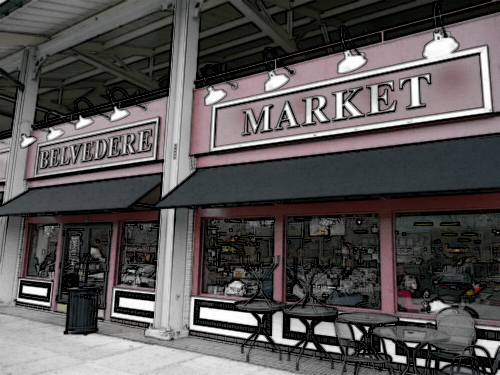 Belvedere Square, home to a gourmet food market, specialty boutiques, restaurants, Daedalus books and Lynn Brick’s gym (as well as free summer outdoor concerts), and York Road Plaza, home of the recently renovated Giant Food, are both within walking distance. Several Pharmacies, Ayd Hardware, and many take-out and sit-down restaurants are also nearby.